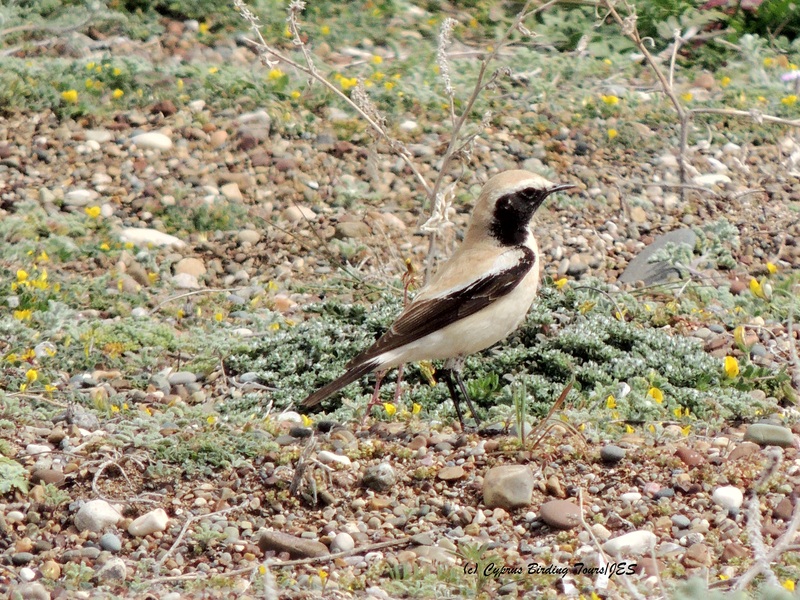 Found two male Desert Wheatears in the Paphos area yesterday. One was at Mandria and had been present for a few days. The other was at Paphos Headland. 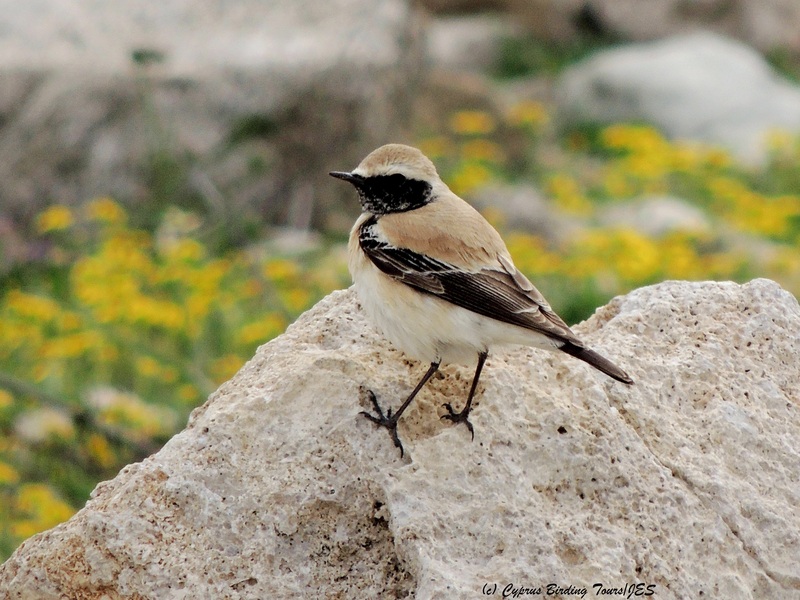 Categories: Birding | Tags: Cyprus Birding, Cyprus birds, Cyprus birdwatching, Desert Wheatear, Mandria, Paphos birding, Paphos Headland | Permalink.